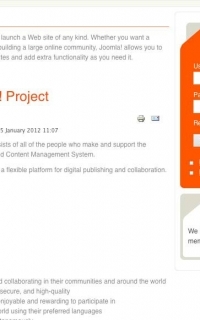 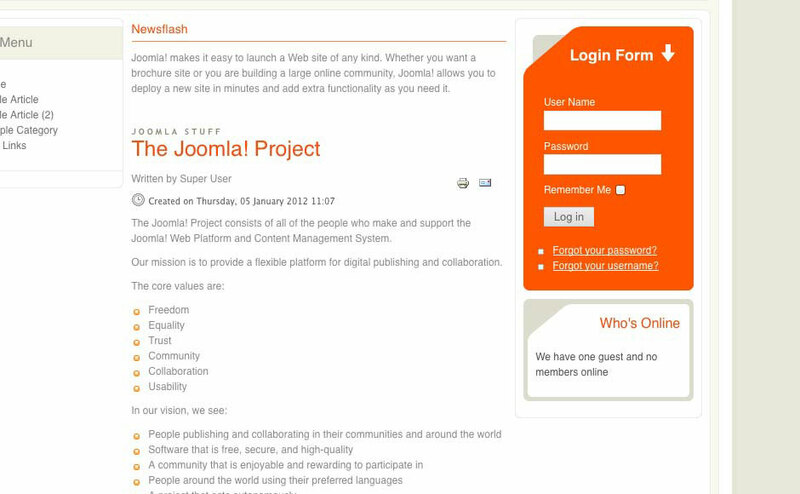 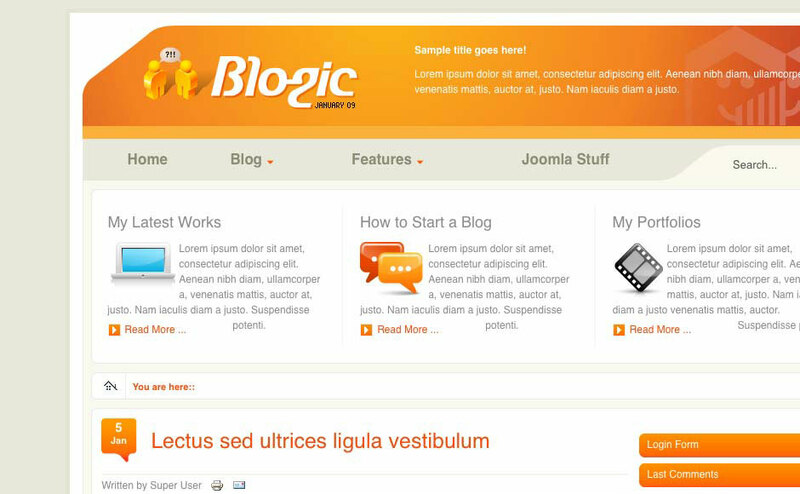 Blogic is a Joomla! 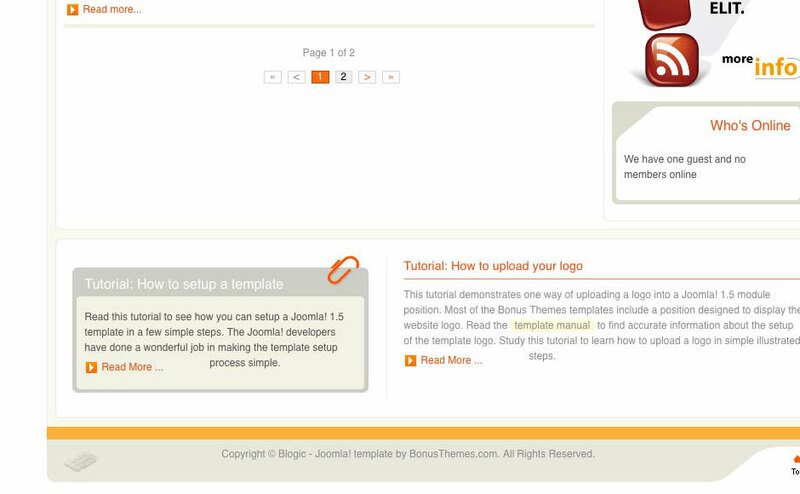 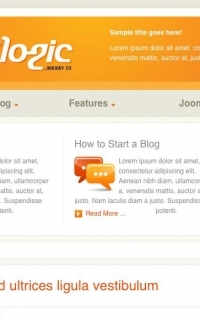 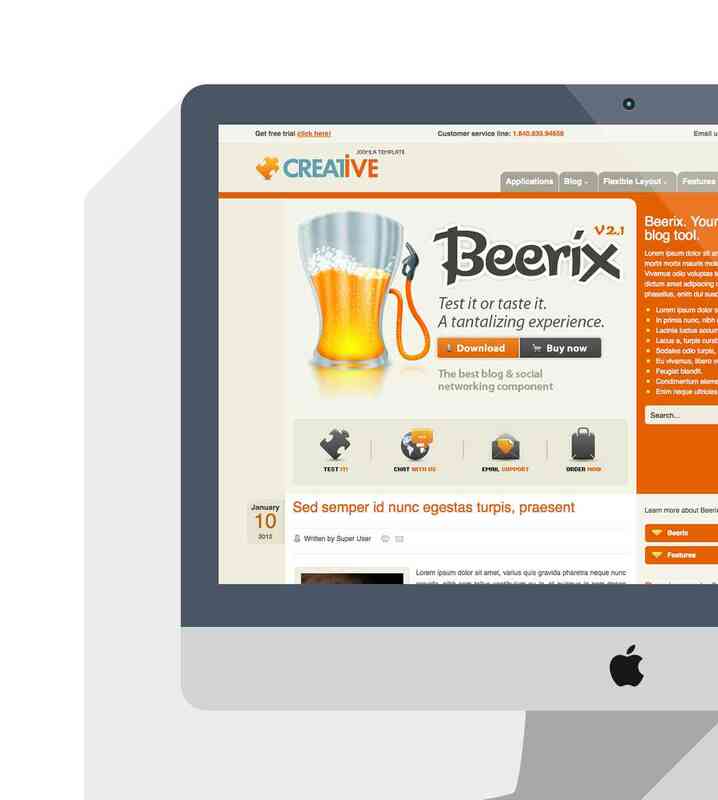 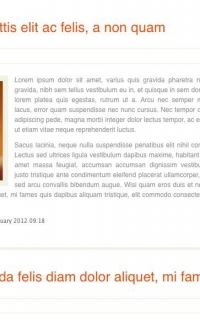 template that explores the blogger\'s design logic. 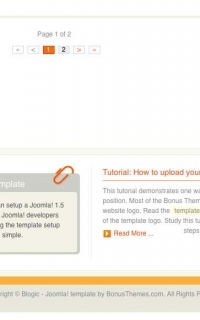 It is a wonderful template for many types of content such as presentation websites, e-commerce, even portals, but it primarily is a true blogger template. 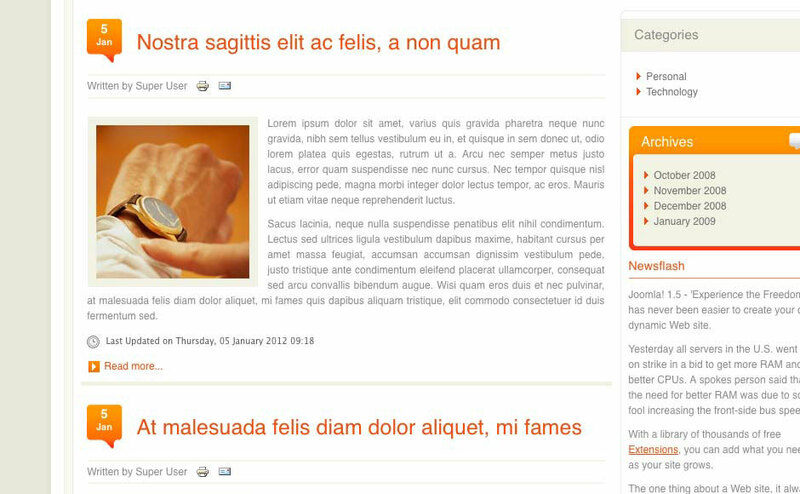 It features a 3 column layout and animation effects.